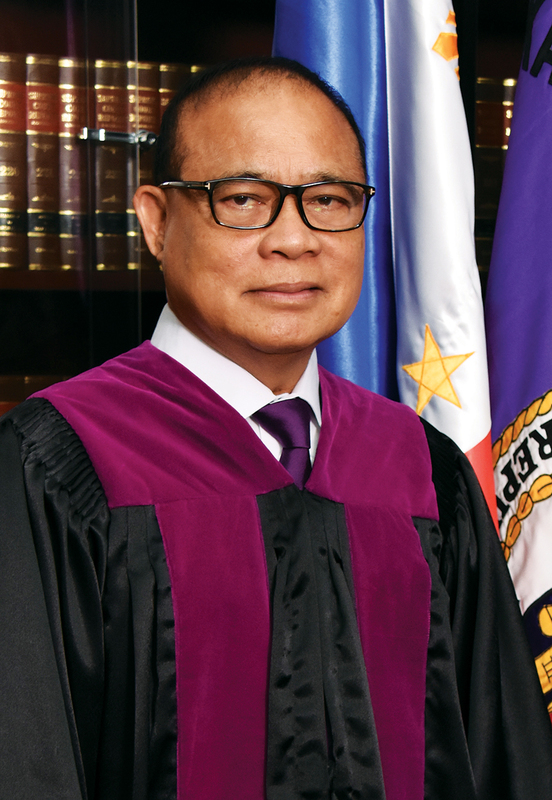 Justice del Castillo obtained his Bachelor of Arts degree major in Political Science from the San Beda College in 1971 (where he garnered second honors and was awarded a silver medal in his junior year) and graduated from the Ateneo de Manila University College of Law with a degree of Bachelor of Laws in 1976. He passed the Bar Examination in the same year. After practicing law, a brief stint in banking and working with the Araneta Group of Companies, he joined the Judiciary in 1989 as Municipal Trial Court Judge of San Mateo, Rizal. He was promoted to Regional Trial Court (RTC) Judge of Angeles City in 1992, and in 1995, was named RTC Judge of Quezon City where he was appointed First Vice-Executive Judge until his appointment as Court of Appeals (CA) Justice in August 2001. In the CA, he was the Chairman of the Eleventh Division. In 2005, he was conferred by the Rotary Club of Manila the Justice George A. Malcolm Award as best performing CA Justice. In 2006 he was recognized by the Presiding Justice of the CA for outstanding performance for achieving zero backlog in the disposition of cases, which he maintained up to his appointment to the Supreme Court. 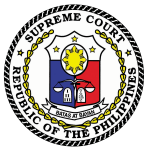 He also became the Editor-In-Chief of the Court of Appeals Journal from 2006 up to his promotion to the Supreme Court on July 29, 2009. Presently, Justice Del Castillo chairs the Enhanced Justice on Wheels Committee of the Supreme Court. Justice Del Castillo has held various positions in religious and civic organizations and in non-government organizations and received various awards and distinctions. He was also active in the Philippine Judges Association where he became Director, Vice-President for Administration, Senior Vice-President and Executive Vice-President. He has lectured for the Philippine Judicial Academy (PHILJA) and for the MCLE (Ateneo, Center for Law Advocacy and Specialized Studies and Chan Robles). He taught Practice Court I and II at the Ateneo College of Law. In 2007, he was the Governor for Legal of the Bel-Air Village Association. He is married to former Ateneo Law Dean Cynthia del Castillo, with whom he has two children, who both became lawyers. He was born on July 29, 1949.